BTSport have made a great start to their first season as the broadcaster for MotoGP. They’ve put some great content together on the their website, where we found this. It’s Casey Stoner talking about what he’s been up to and how he feels now that he’s a retired racer. As many of you know, I’m not a huge fan of interviews and writing publicly but when BT Sport approached me and asked me about doing a few blogs I thought it would be a good way to speak to the fans and share my past year – for those who want to listen! 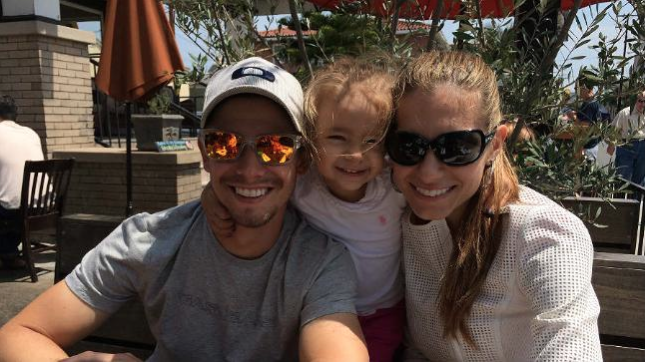 After retiring from MotoGP – which I know many people still can’t understand – I really needed some time off. I don’t regret my decision, not even for a second. Of course I miss some of the people and my friends from the paddock – after so many years they become your family, but I wasn’t enjoying my racing. Even though we had a great bike and team, there was something missing. I took the decision with my family to retire and I was pretty vocal about my interest in racing in the V8 Supercar Championship. 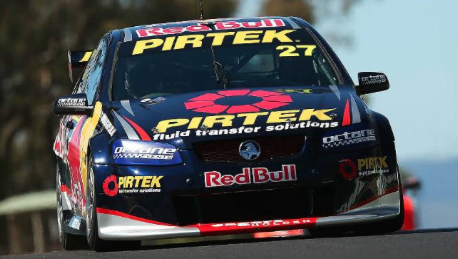 Aussie V8 racing, who wouldn’t want to have a go at that! If I’m honest, I didn’t expect things to progress so quickly. I imagined a few tests in 2013 and then see how I was getting on towards the end of the year. However, before I knew it things had accelerated and there was an option for me to take part in the Dunlop Series – feeder to the V8’s. I decided “what the heck” and went for it. With hindsight it was too much too soon – I should have taken the whole of 2013 off to re-evaluate things and take my time. 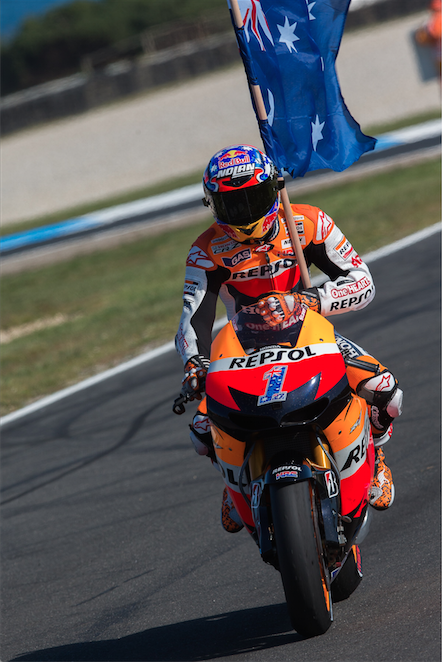 I enjoyed some of the racing but many factors existed that were the contributing reasons to my leaving MotoGP. The PR commitments were intense and many more than I had planned for my year off! 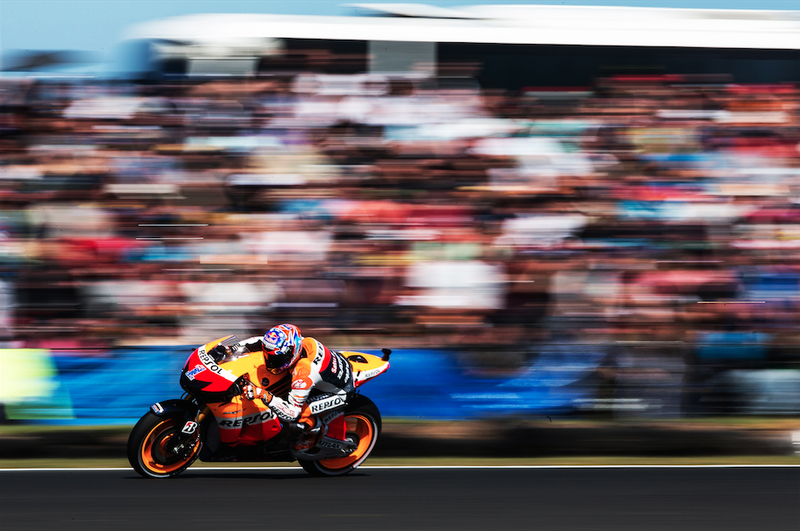 Casey Stoner was an amazing talent. We miss him. Just to be clear, it’s not that I don’t enjoy or appreciate my fans – I really do – but what many people don’t appreciate is that I’m an incredibly private person. My circle of friends and the people I trust is very limited, and I treasure them, but when I have to give interview after interview, especially with people who write negatively about me, it eats away at my soul. It’s a hard thing to explain and I don’t expect everyone to understand, but please know I appreciate all the true fans and this is something I was really exposed to when releasing my book. I did many book signings and I was genuinely moved by the people who came along and had positive things to say. This is also the same for the comments and messages I continue to receive on my Facebook page and Twitter. Isn’t it strange that the biggest threat to Marc Marquez could be sat at home right now, thinking about fishing. I realised that unlike MotoGP – where the fans are there for all the riders and come to signing sessions but may not necessarily like you – the fans coming for the book signing were my fans, people who were interested in my story and what I had to say, and as I said, it really touched me. So thank you to all of you who bought a book and for all the comments. BTSport will be running a series of blogs like this, from past and current MotoGP stars. It’s worth keeping an eye out for them as this one was ace. Follow BTSportMotoGP on Twitter here and follow Casey here.